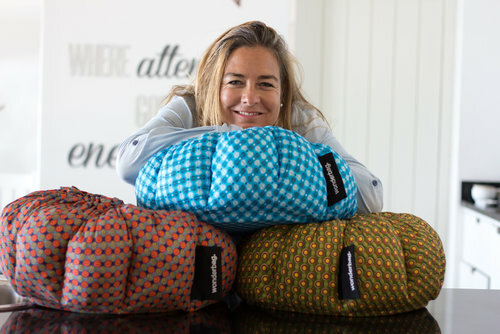 Welcome to the Wonderbag family! You are about to embark on a culinary journey and an entirely new way of cooking, one that will make your life simpler and help you to make healthy, delicious meals for your family and friends. 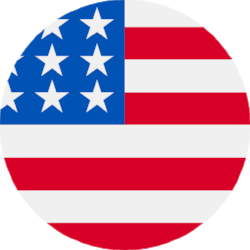 To purchase a Wonderbag please select your country in the Shop menu. Wonderbag is a simple but revolutionary non-electric, portable slow cooker. It continues to cook food (which has been brought to a boil by conventional methods) for up to 8 hours without the use of additional electricity or fuel. 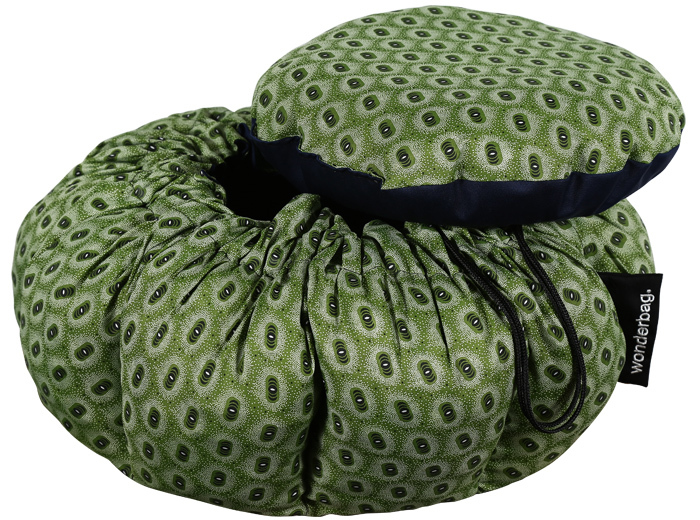 The Wonderbag business model is based on a buy one, donate one. For every retail Wonderbag bought, $1 is donated to the Wonderbag Foundation to subsidize Wonderbags and host WonderFeasts in vulnerable communities around the world. Growing up in rural Africa instills something unique in the soul - it sometimes becomes a calling. My childhood inspired my life’s work to empower women living below the poverty line. 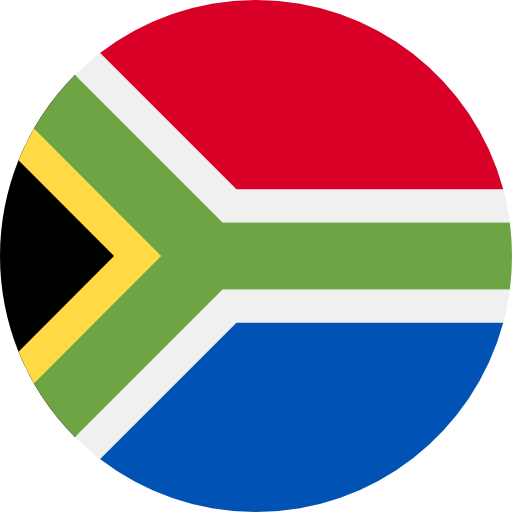 I spent many of my school years challenging Apartheid and working to create projects, NGOs and even a political party to help local communities create thriving businesses to support themselves. Still, I craved more. I had a “light bulb” moment in 2008 during one of our common rolling power outages. I remembered my grandmother taking pots off the stove and wrapping them in furniture cushions and blankets to keep the food cooking. I thought this age-old retained heat cooking method could be used around the world to help eliminate the need for electricity or fuel. 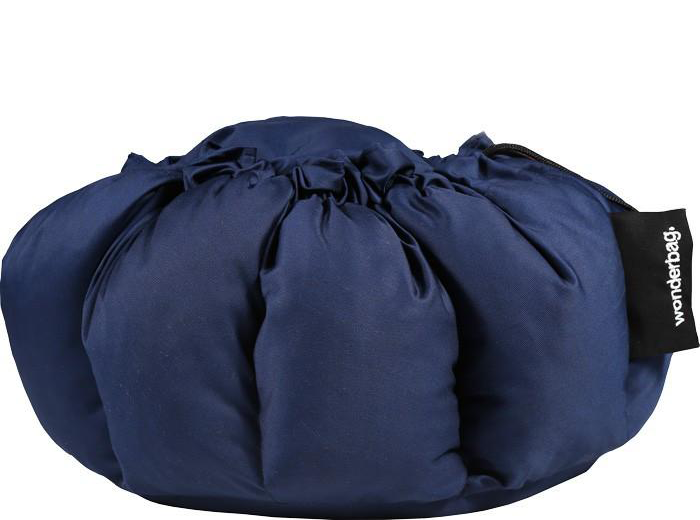 I started experimenting, and the first Wonderbag was born. 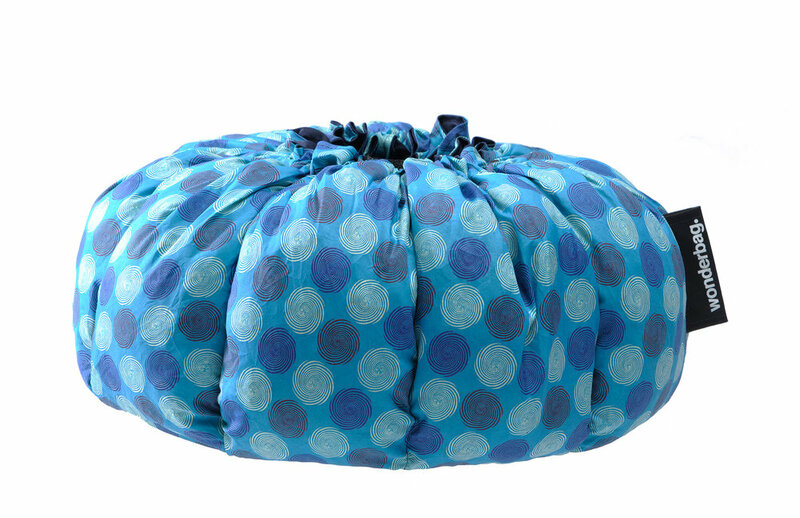 I created the Wonderbag to ease the impact of health, socioeconomic and environmental problems facing Africa and developing countries. 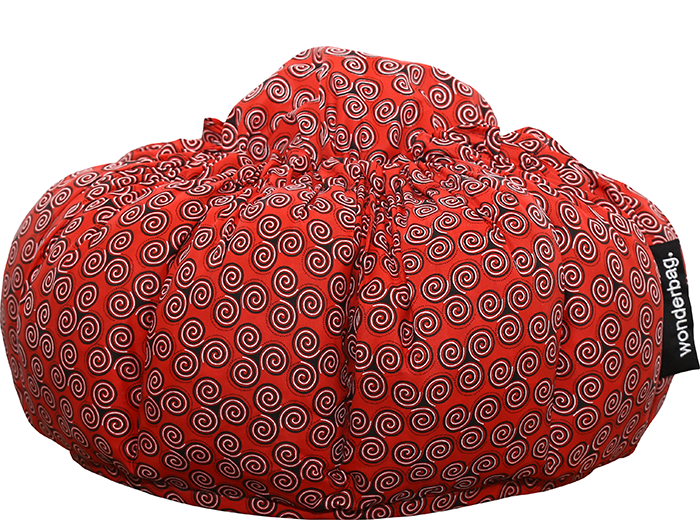 The Wonderbag, simply put, enhances rural women’s quality of life by drastically reducing time spent cooking. These women now need much less wood to feed their cooking fires, eliminating many hours spent inhaling toxic fumes. Because the time required for collecting firewood is also reduced, children, especially girls, have more free time to return to school. I have traveled across countries and continents, meeting leaders, dignitaries, and captains of industry to share the Wonderbag story. We have sold over 1,000,000 Wonderbags globally, but my journey has just begun.